Using a VPN for gaming can save a gamer a lot of headaches depending on their situation. A virtual private network (VPN) provides a handful of important benefits from protecting your IP address to accessing a gaming server at school or work. The main reason to protect your IP address through a VPN is to protect your identity. In the world of streaming and competitive gaming, there are some creepy people out there. If you stream, and your IP address is available to the world, it only takes one sketch-ball of a stalker to make your life miserable. Even if you just play a game in your spare time and don’t stream or compete in eSports there are risks to using your own IP address. Imagine you crush someone in Fortnite for the win and that person finds your IP address and starts threatening you? It would be much safer for them to find an IP address in a part of the world you have never been to rather than your own. The important thing with VPNs and gaming is that you don’t sacrifice speed for security. The good news is that you don’t have to with a few of the options below. If that doesn’t convince you, more benefits can be found in the buying guide section below. Let’s dive into the best VPNs for gaming. Earning disclaimer – we get a small commission when you sign up for one of these services through our links. We use that to support and pay our writers. Think of Express VPN as a high-end gaming PC. It is more expensive than building a budget PC but you can play everything on ultra without breaking a sweat. Top-notch parts with liquid cooling throughout get you a computer that will make all of your friends envious. Now, think about the difference in prices for gaming PCs. A PC that is three times the price of another one is going to be seriously expensive. It could even reach the high thousands. The great thing about the VPN world is that three times the price of a budget VPN is still under $10 per month. Unless ExpressVPN personally insulted your mother you should probably use it for gaming. They’re one of the only VPNs that directly support game consoles and keeps the gamer in mind. Even if you don’t want to deal with setting anything up on your console you can just use the VPN on your gaming router. With a front-and-center speed test, you can immediately figure out what kind of speeds you’ll be pushing in your next match. Over 10 million people worldwide are subscribed to ExpressVPN and a solid chunk of those people are gamers. Most of the time, gamers probably don’t care very much when it comes to logging data. Who really cares if someone gets access to the history of games you’ve been playing? If you are in the camp that cares – ExpressVPN does not log at all. Their jurisdiction resides in one of the best countries in the world when it comes to government intervention as well. As far as costs go, you can enter yearly billing which will bring you close to $9 per month. With that, you’re getting fast speeds, security, and amazing gaming compatibility options. A true high-end gaming VPN for under $10 per month. Another plus is that you can access streaming services like Netflix and Kodi to consume content from other countries that you wouldn’t normally be able to access. Torrenting is also a cinch with ExpressVPN which allows you to play some old games that you wouldn’t be able to access otherwise. If we’re going to compare Perfect Privacy to a type of gaming computer we would classify it a pre-built gaming PC. This is because it offers high-end features that most people won’t use with fancy names. For some reason, it doesn’t have that impressive of a graphics card or processor either. 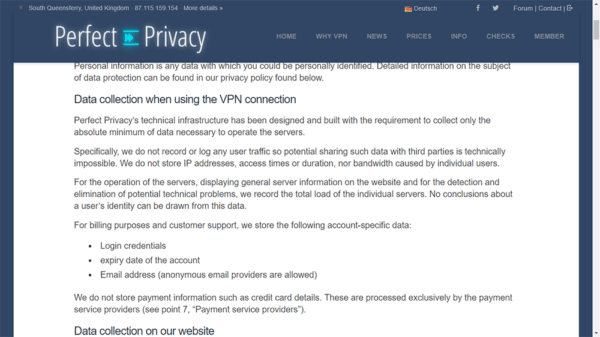 It is a great VPN service but comes at a price premium that it probably shouldn’t. Perfect Privacy comes in just below NordVPN and ExpressVPN. There is no data storing involved with this company and the country within which they reside is pretty good at not meddling with company data. Switzerland isn’t as hands-off as The British Virgin Islands and Panama but it is much better than any of the Five Eyes countries. All-in-all Perfect Privacy is a great VPN service. 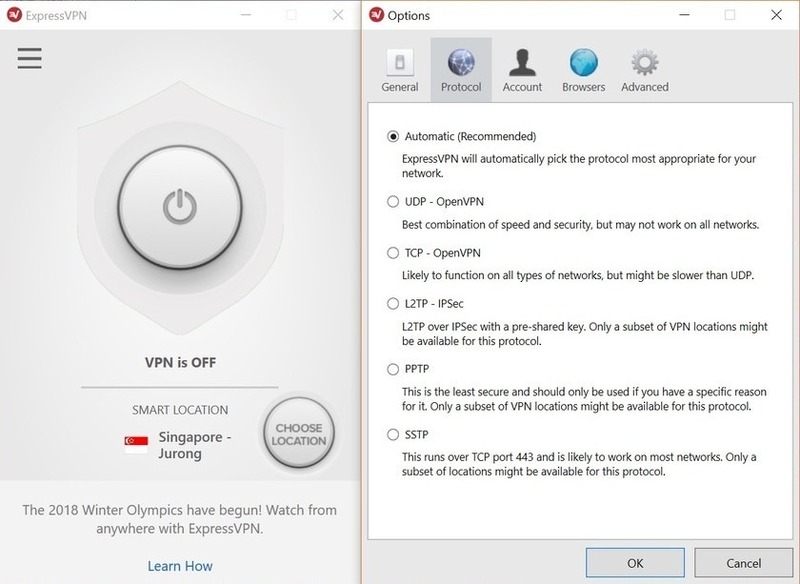 However, it isn’t as fast as ExpressVPN or as cheap and easy to use as NordVPN. It lands somewhere in the middle with above average speeds and the lowest payment option being $8.95 per month. Where Perfect Privacy shines is their advanced anonymity features which a sizable population of the gamer community will not care about. If that is something you might be interested in then Perfect Privacy is worth checking out as they are good in almost every other category. Other cool features include an unlimited number of device connects and unlimited use. You never have to worry about having too many devices connected at once and you can even have a friend over using all of their devices. The worst part about the VPN service is that they have no live chat. Admittedly, their ticket system works great but sometimes live chat is the easiest way to solve an issue. They do have an extensive help center that can solve most issues but waiting for an email to be responded to can be excruciating if you’re trying to get a quick game in. 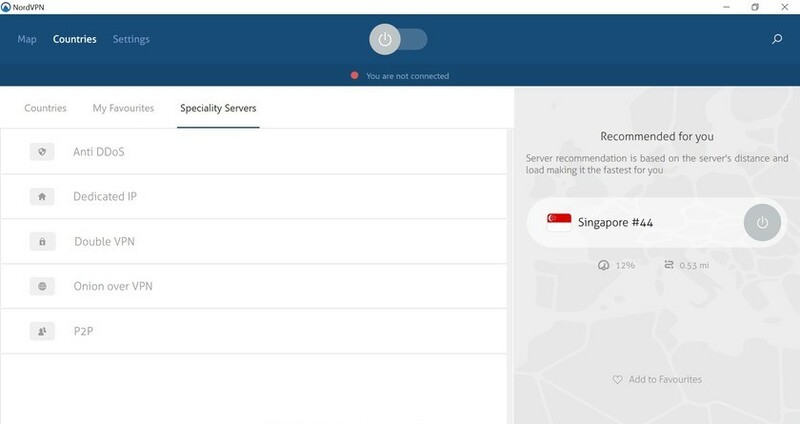 Rather than being the high-end gaming PC that ExpressVPN is, NordVPN is more like someone building their own computer but skimping on the graphics card. It saved a lot of money on the build as a budget gaming PC. A huge impact from that one part. The problem is now you can’t blast ultra settings on every game now. NordVPN is so popular that even people that don’t really know what VPNs are have heard of it. 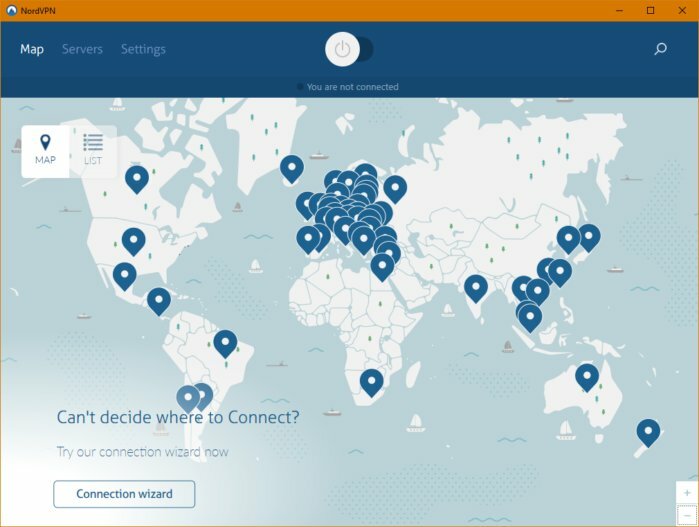 There are good reasons for that as they have the largest server count, no logging with great jurisdiction, and overall offer one of the easiest VPN services to use. The only issue with NordVPN and gamers is that the connection speeds are just okay. This is kind of the graphics card of VPN features. They’re not going to dazzle you with blazing speeds. That is honestly the only downfall with NordVPN as they offer best-in-class everything else. 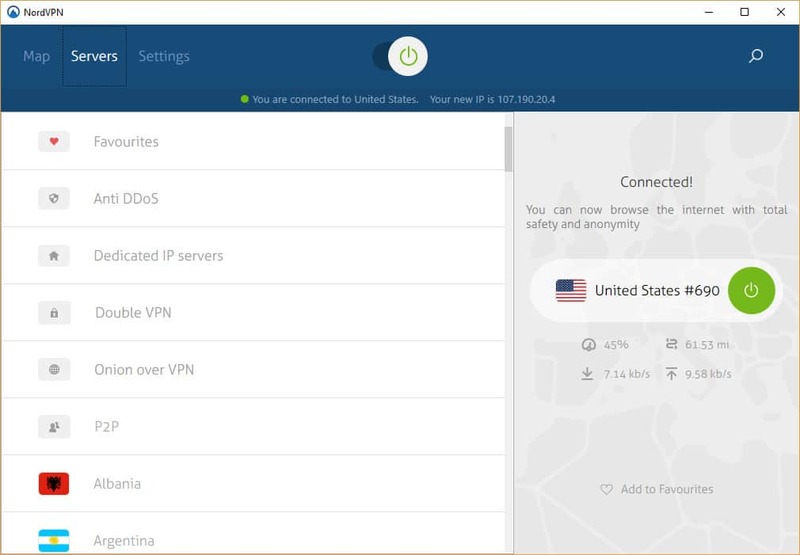 There are even aspects of NordVPN that outstrip ExpressVPN like their double data encryption and they match ExpressVPN in terms of jurisdiction. Panama is similar to the British Virgin Islands as they will never intervene with the VPN company. The best thing about NordVPN, in general, is how easy their apps are to use. 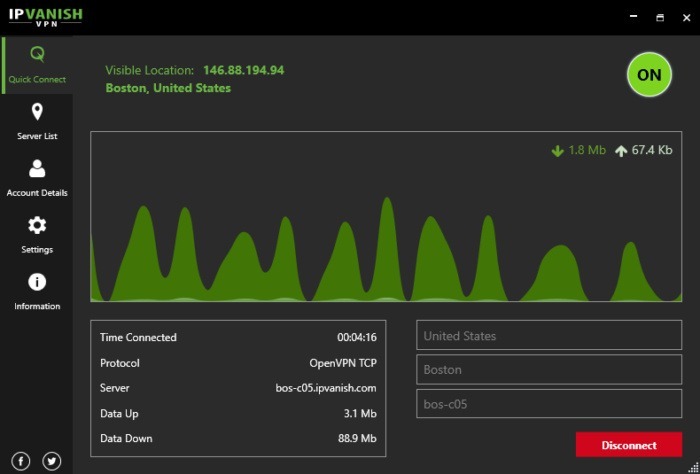 While they don’t have any native console apps it is extremely easy to get set up on a router and not have to worry about using any other apps. Pricing with NordVPN also tops the charts. If you sign up for the three-year plan you can get one of the most secure VPNs on the market for $2.99 per month. The only thing you would be sacrificing is the improved speeds of ExpressVPN. If you’d like to go for a shorter plan the prices definitely don’t stack up as a one month plan comes in at $11.95 per month. On top of gaming, you will be able to torrent and access geo-blocked streaming services, like Netflix, in other countries. 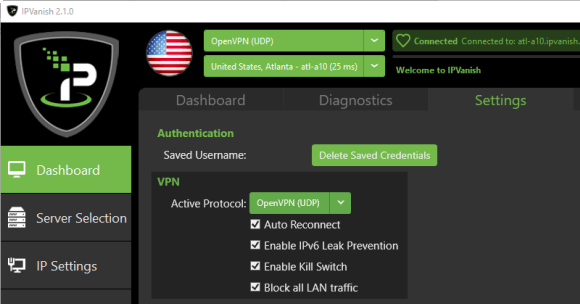 IPVanish can achieve the speeds of ExpressVPN while offering a price comparable to NordVPN. What’s the catch? Why didn’t I put IPVanish number one? Well, IPVanish resides in the jurisdiction of the good ol’ US of A where companies can be forced to hand over customer data at any time. The company claims it never logs data but in the not so distant past, they were in the news for handing over customer info to the Department of Homeland Security. To be fair, they have changed ownership since then and the new owners claim no logging is occurring. I saved my gaming computer analogy for IPVanish until now because it was important to get that first point out. IPVanish is like building your own gaming PC and skimping on everything except the processor and the graphics card – which is something gamers do all the freaking time. This thing can blow ultra graphics settings out of the water but everything else might fall apart on the machine. Here’s the thing – if you are just using a VPN for gaming – do you really care about logging or what jurisdiction the VPN service is in? It’s just like not caring about other computer parts besides the graphics card and processor. You just want to protect that IP address from weirdos and maybe improve your ping and latency. IPVanish is fast and relatively cheap – which is what a lot of you are looking for. While not quite as low as the three bucks NordVPN offers their services for, IPVanish is no schlub in terms of cost. 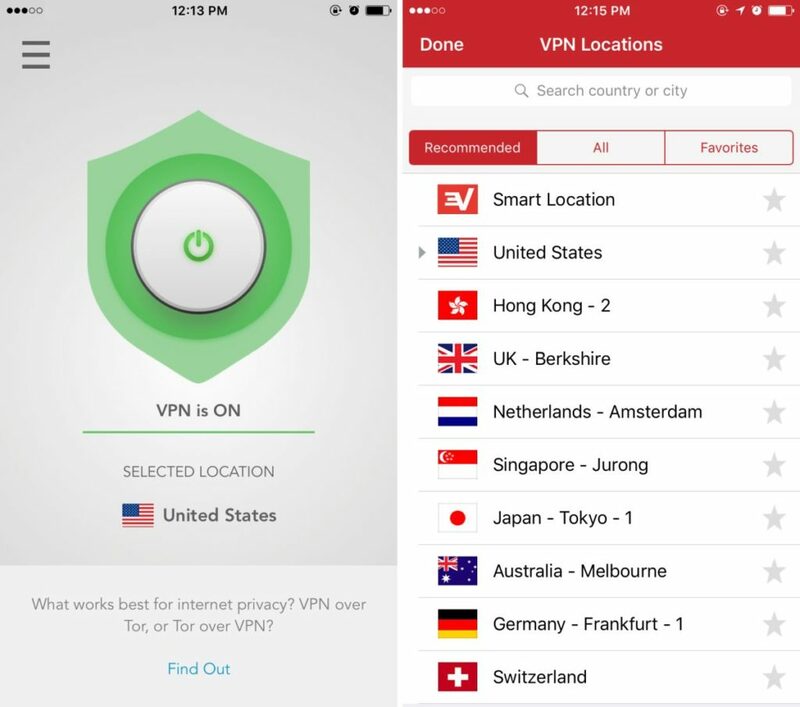 The lowest pricing offered is $6.49 per month which beats ExpressVPN by a few dollars. Another good thing about their pricing is that their monthly pricing isn’t that outrageous at $10 per month if you don’t feel like committing to a huge chunk of time. One other downside is the various apps offered by IPVanish. They aren’t great. However, it isn’t very difficult to hook up the VPN service to your router making it all effortless and irrelevant. IPVanish is definitely worth checking out and you can receive your money back if you decide you don’t like it within the first 7 days. While that isn’t a long money back guarantee, it does give you a good excuse to go no-life binging for a solid week. VPN’s are tricky when it comes to gaming as there are a lot of factors that need to be taken into account. What is important to one gamer may not be important to another gamer so it is important to check out individual aspects of a VPN. Let’s go over certain features that may be important to a gamer. Connection speed for gaming can be the difference between a headshot and getting blown up by a grenade. Speed needs to be factored into a purchase decision for VPNs as not all are created equal. This is measured in megabits per second (Mbps) as the download speed. The higher the number the faster your connection will be and the better your gaming experience will be. It depends on the game but if you can average speeds over 40 Mbps you should be fine and dandy for most games. If for whatever reason you can double, triple, or quadruple that you’ll be playing with fantastic speeds that will ensure lag doesn’t take you down. This plays off of speed as the number of servers available directly impacts how many geographic locations you have access to. If servers are housed in California for a gaming server then you want the server you are using to be as close to California as possible. VPN services with a high number of servers in a high number of countries have the most benefits when it comes to a server network. The other aspect of this is if a server is located in a country that has access to a game your home country does not – then you can access that game. This is also the case with staggered releases in different countries. You can have access to the earliest release date for every game. The biggest benefit of using a VPN for gaming is hiding your IP address. This can protect your identity and offer protection from DDoS attacks. VPNs that offer leak testing are basically allowing you to check if your real IP address is being shown at any time. You want to make sure your IP address is always hidden and if it happens to not be at any given time, it is called a DNS leak. DNS leaks are bad because you could be talking a lot of trash to someone who is trying to find your IP address and wishes you harm. If you have a DNS leak they might be able to find it and come after you. In this world, there are organizations that want access to data for a variety of reasons. A lot of organizations want to sell your data but others want access to data so they can surveil the internet’s users. If a company resides in certain countries, their governments can demand they hand over customer data. Certain countries are worse than others when it comes to the ability to access the data of people. There is a group of countries in the Five Eyes surveillance alliance that are the worst in the world. These countries are Australia, Canada, New Zealand, The United Kingdom, and The United States. You will want to avoid any VPN that resides in any of their jurisdiction. There are many protocols that VPNs need to use to ensure they are using state of the art security practices. The four VPNs on this list all use some variation of PPTP, OpenVPN, SSL, Tunnel Protocol, and AES256 encryption. The other important feature, especially for gamers, is the ability to use a VPN on their router. This allows gamers to use the VPN on all of their consoles, tablets, phones, and computers. An important aspect to pay attention to for gamers. Some servers and networks don’t allow encrypted traffic or IP address hiding. Obfuscation makes it so these third-parties will have no idea that you are using a VPN. A Virtual Private Network (VPN) works by creating a secure connection to another network over the internet through encryption. A VPN works by using existing infrastructure securely through security procedures and encrypted tunneling protocols. Basically, a VPN makes your information complete nonsense to anyone trying to steal it. What does a VPN do for gaming? The biggest benefit from a VPN in gaming is hiding your IP address. Other benefits are DDoS attack protection, ping reduction, connection stability, country exclusive access, and other country launch dates. Which VPN is best for gaming? ExpressVPN offers the best total package when pricing, speed, and VPN features are analyzed. Will a VPN affect gaming? Yes, a VPN affects gaming in multiple ways. The biggest impact that can be seen in a video game is the stability of connection which will reduce lag and connection drops. The speed may not improve but the stability will. Does a VPN slow down gaming? It does have the potential to slow down gaming speeds. 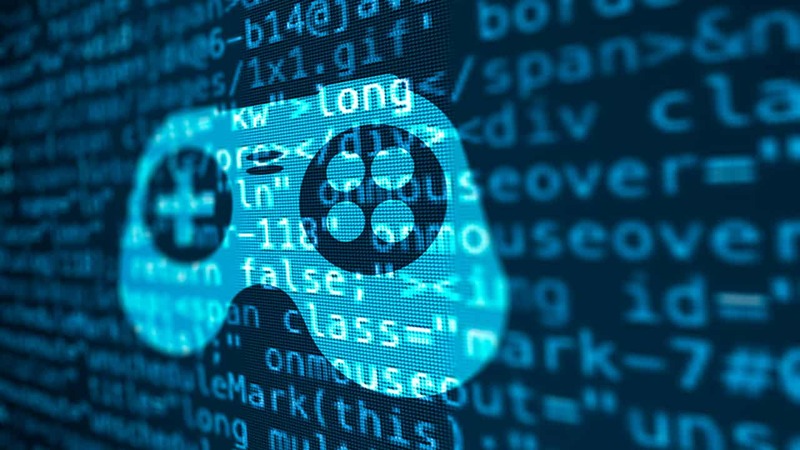 Depending on the situation, it also has the potential to speed up gaming speeds through server location and connection stability. Will a VPN protect me from a DDoS attack? Yes, in a DDoS attack, the attackers send a massive amount of traffic to a target IP address to overwhelm a system. With a VPN it is much harder for an attacker to target an IP address that a gamer uses. Does a VPN help gaming? Yes, in a few ways. The biggest impact is completely hiding your IP address from competitors. The other impacts include speed and connection stability as well as DDoS attack prevention. Which VPN is best for PUBG mobile? The best VPN for PUBG mobile is ExpressVPN. With easy to use apps for any mobile device there will never be a time where you won’t be protected. How do I play games through VPN? There are a few ways to do it depending on which VPN service you have decided to use. 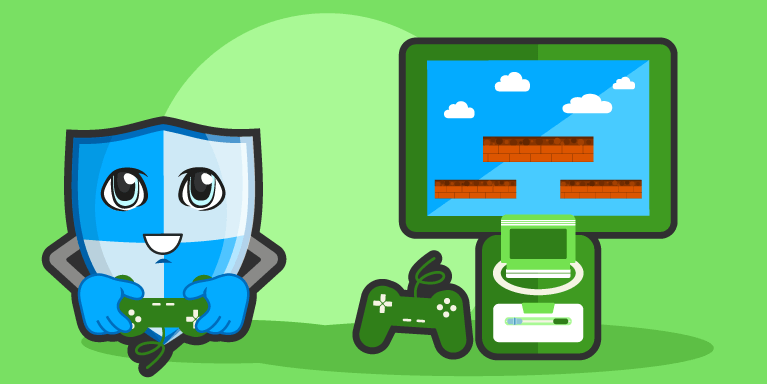 Some VPNs, like ExpressVPN, offer compatibility with gaming consoles. All VPNs will have an app for your computer OS and almost all of them will have an app for mobile devices. If you spend a lot of time on the internet, in general, you should be using a VPN. If you are a gamer then you are spending a lot of time on the internet. Protect your IP address and gain at least two or three other benefits a VPN can provide. 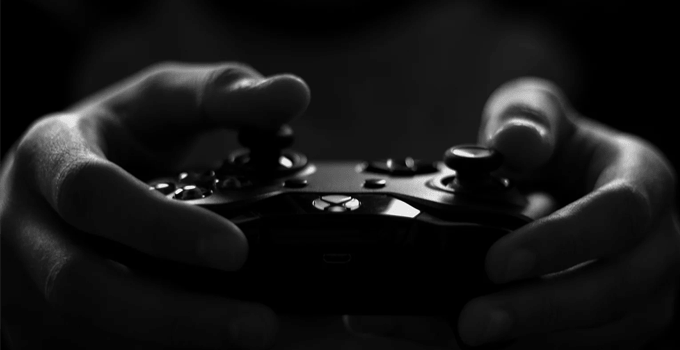 ExpressVPN can offer benefits to gamers that number in the double-digits so any gamer can rationalize using one. Safety first when shooting other people in the virtual world.